Ngā Tini Whetū - Navigating Māori Futures brings together twenty-five papers Mason Durie has presented at national and international conferences between 2004 and 2010. It discusses Māori moving towards a future involving new technologies, alliances, economies and levels of achievement and being equipped to respond to the changes in a way that enables Māori to prosper and live in a changing world as Māori. 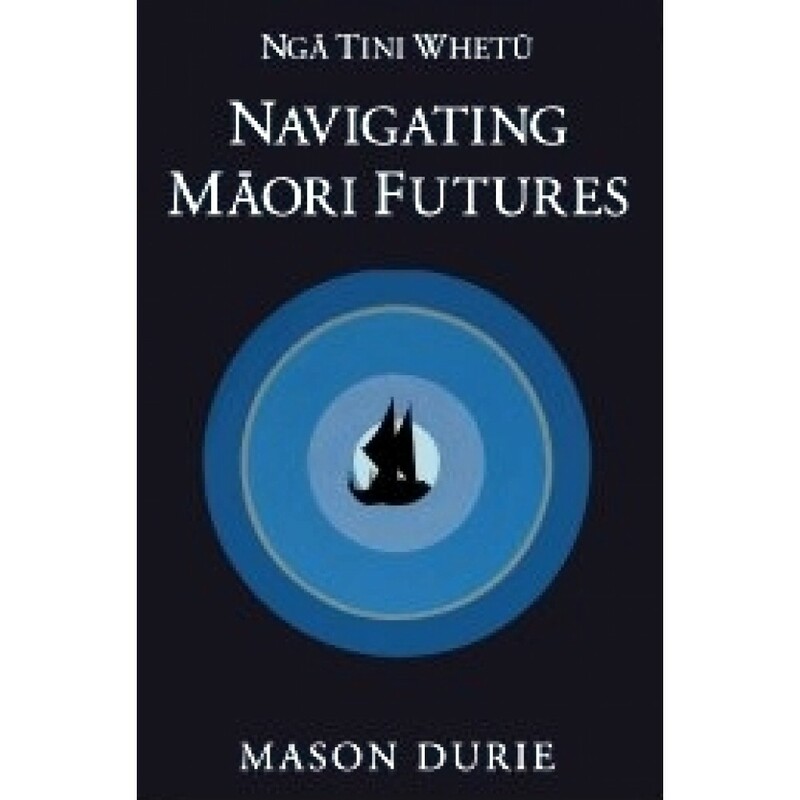 This book builds on and extends Mason Durie's thinking in Ngā Kāhui Pou - Launching Maori Futures, published previously, and develops his thoughts on Māori positioning to best respond to unfolding events and trends. The papers discuss issues such as indigenous resilience and transformation, Māori potential and achievement, the Treaty of Waitangi and the national and global situation, health care and ethics, and future scenarios for Māori social and economic development and sustainability.